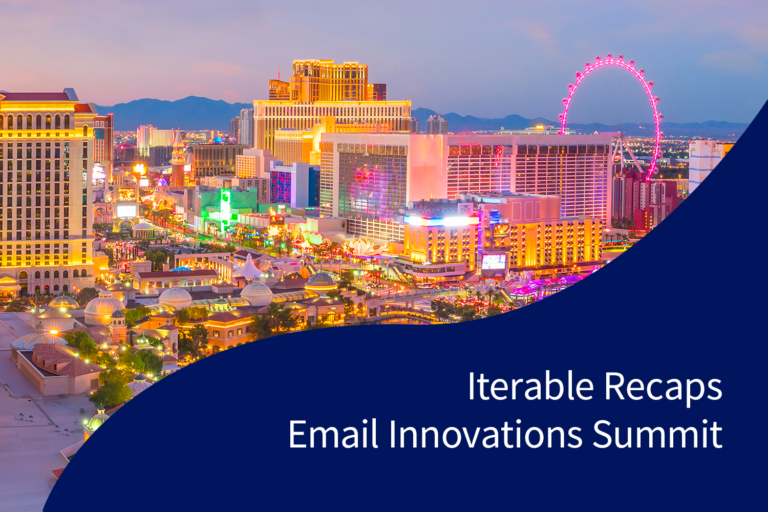 This week, the Email Innovations Summit took place in Las Vegas, bringing together email marketers across industries, as well as technology providers specializing in everything from deliverability and inbox placement to marketing automation and omni-channel customer engagement. Iterable was honored to sponsor, “Dynamic Content Deconstructed,” an insightful presentation by Anita Taylor, Sr. Product Marketing Manager at Stack Overflow, about the three building blocks of successful campaigns: data personalization, adaptive templates, and triggered workflows. Our team also participated in the wrap-up panel on “The Future of Email.” Together with experts from Email on Acid, 250ok, DEG Digital, and SellUP, we discussed the impact of marketing innovations, such as voice technology, email interactivity, and artificial intelligence. If you missed these talks, not to worry—now you have access to the ultimate recap! 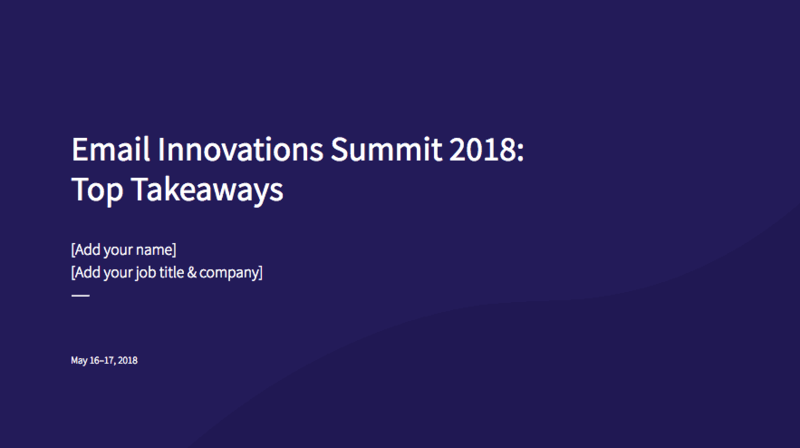 In the exclusive presentation below, we’ve curated our top takeaways from the Email Innovations Summit. Most importantly, we’ve even provided placeholder slides for you to drop in your own notes of the sessions you attended. Click this link to view the Email Innovations Summit presentation in Google Slides. 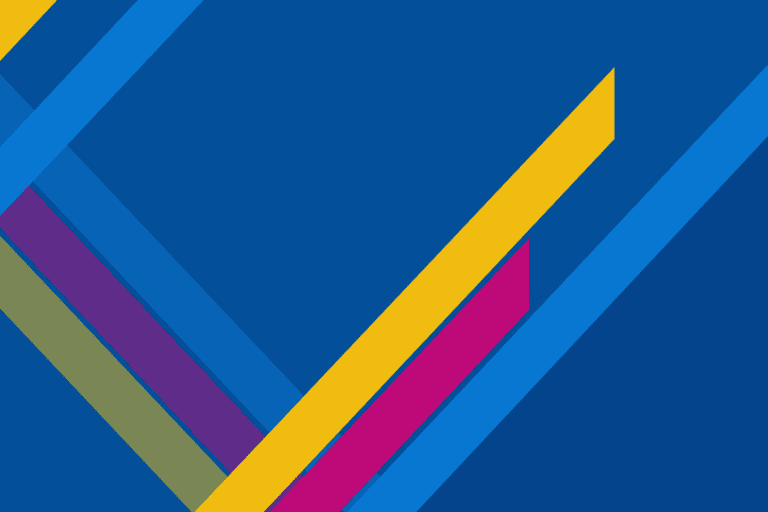 Make a copy of our Email Innovations Summit 2018 presentation and customize it with your own notes. We hope that you stopped by the Iterable booth to meet our team and win some awesome prizes. 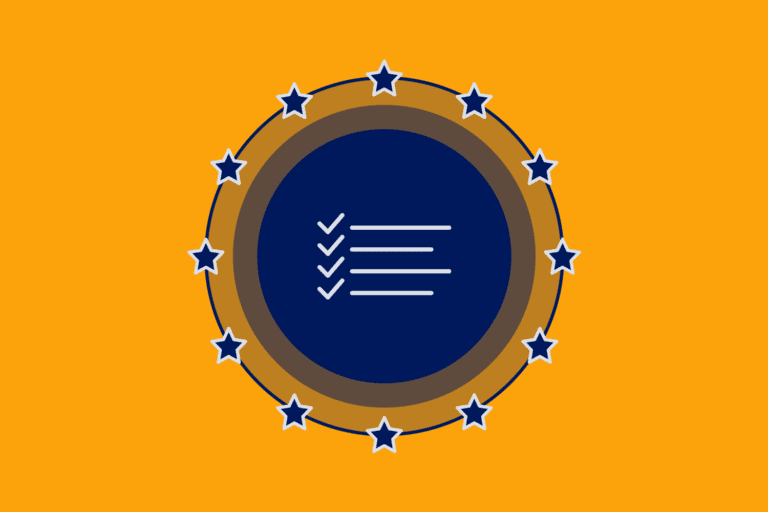 If you’d like to learn more about how Iterable is a marketer’s secret weapon to increasing omni-channel customer engagement, then request a demo of our growth marketing platform today.